Most definitely! 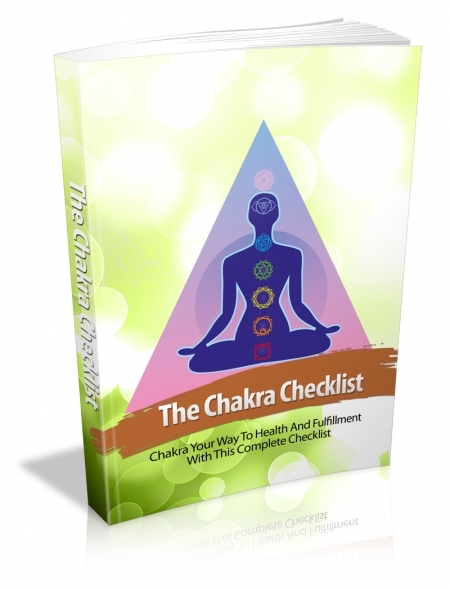 The strategies for chakra meditation have been mapped out clearly in this guide so that anyone – whether a novice or beginner can start using it and achieve results fast! P.P.P.S If you’re sick of others telling you that you can’t succeed in chakra meditation, It’s high time you showed them whose boss!